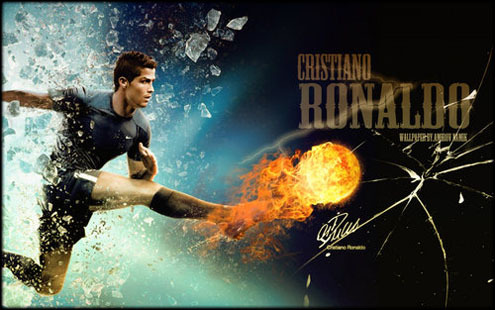 Our website has recently made an alliance with a Cristiano Ronaldo forum: CR17.com. This strong partnership comes to place in order to grant the possibility for all our visitors to have an additional environment to discuss and share their insights with other fans. After almost an year of existence, it's safe to say that Ronaldo7.net has become much more than a simple Cristiano Ronaldo fan site. We have no formal institutional or official link with any organization whatsoever and we now took a new step further, to broaden our services and expand through an alliance with CR17.com, a Cristiano Ronaldo forum. Both the website and the forum will keep being managed separately, but we believe that this strong partnership will allow visitors from both sides to have a better and complementary overall experience. We hope that our visitors may now feel more stimulated and encouraged to share their views and oppinions on Cristiano Ronaldo topics discussions, since CR17.comforumis open for members registrations worldwide. You can find the link placed in our Menu list and you are all invited to visit the forum and give voice to your thoughts, regarding any topic related to Cristiano Ronaldo. 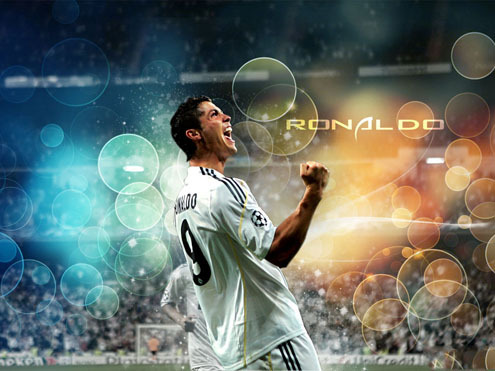 Cristiano Ronaldo and Real Madrid next match is against Lyon, for the UEFA Champions League, this Tuesday. You can watch Juventus live stream, Real Madrid vs Olympique Lyon live this Tuesday, in our Football Live Streams section. The countdown clock timer, displaying the time left for the next Ronaldo game, is shown on the top right corner of all pages. Besides the Real Madrid game, you may also follow watch Otelul Galati vs Manchester United stream on Tuesday, and Barcelona vs Viktoria Plzen streaming on Wednesday. All streamings are provided from our "Live" section.